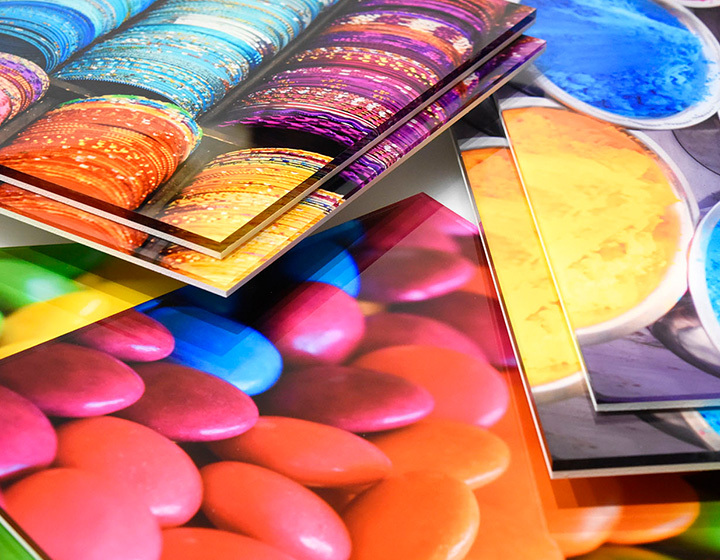 When size matters, DCP Print Solutions offers the best in high quality resolution printing solutions. 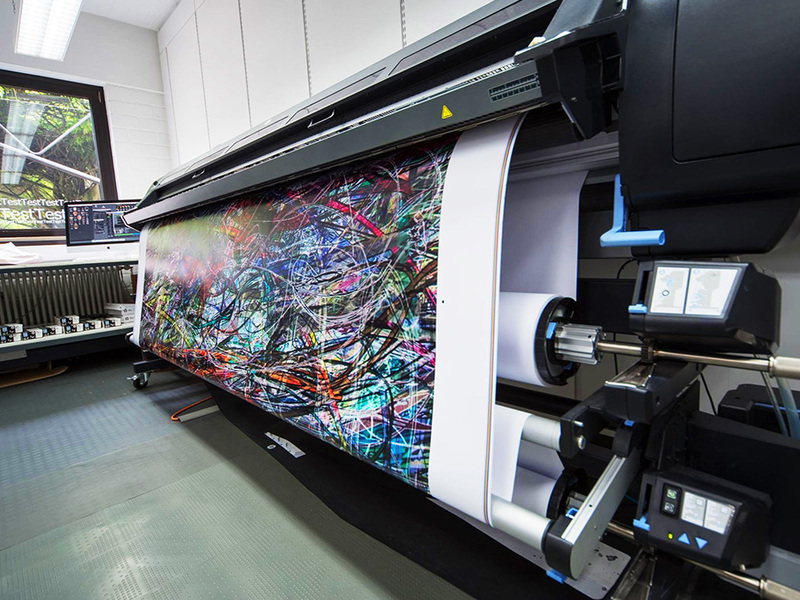 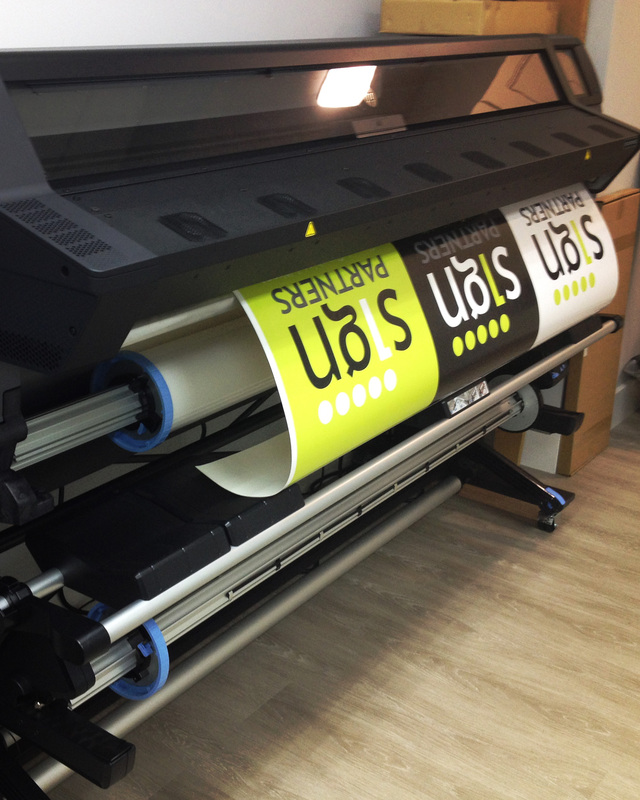 Advanced large format digital printing technologies give us the ability to produce high quality prints within a large range of sizes and on a variety of media from low to high volumes. 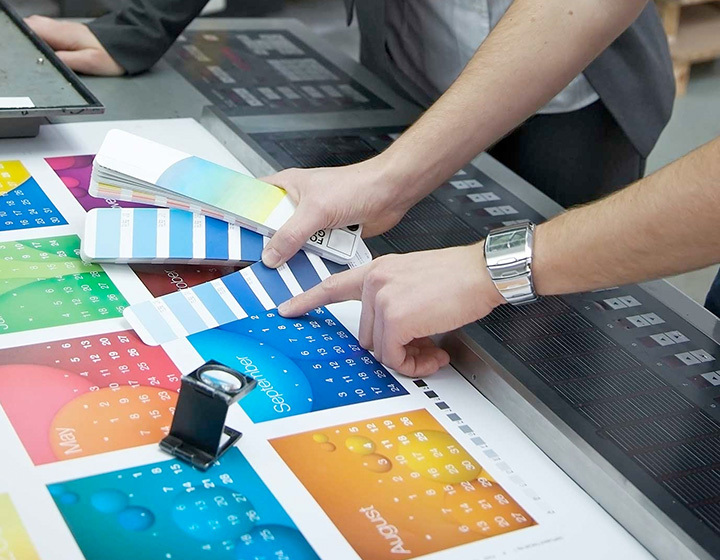 To get your business’s name out there in the world, that’s exactly what you need to do – get out there. 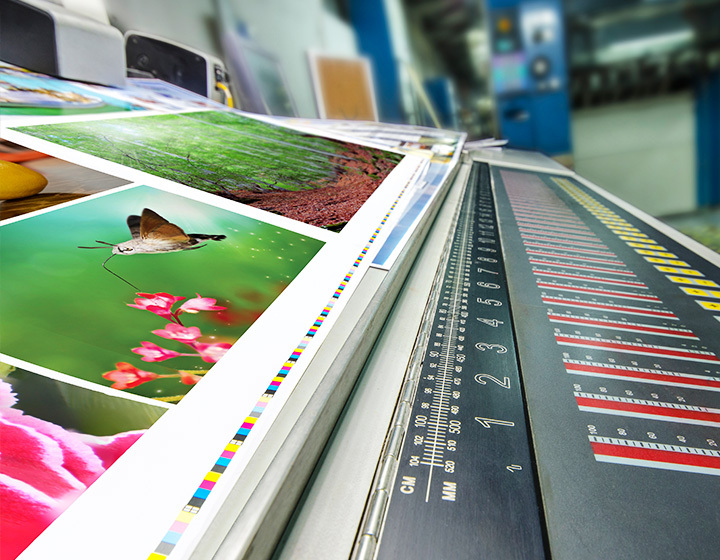 DCP Print Solutions has full capabilities to offer our customers quality, accuracy and reliability when it comes to their large format printing needs, including large format promotional printing and point of sale materials. 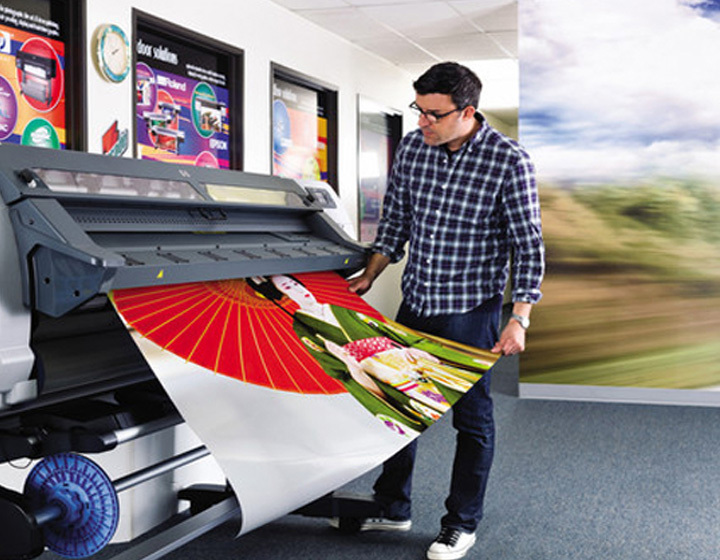 We understand that, as a business, sometimes you need to grab at an opportunity when it presents itself, even if it means you have limited time to make it happen.